Cutting-edge design at prices you can afford! Dance Studio in Tyrone (Atlanta), Georgia. 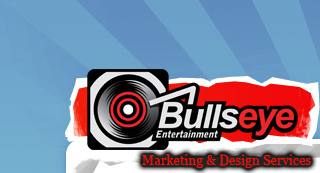 Copyright (c) 2012 Bullseye entertainment marketing. All Rights Reserved.